Columbus Airport is seeking volunteers for its volunteer program, which has been an integral part of the Airport since 2002. Columbus Airport Volunteers work in a fun and diverse atmosphere. They welcome and assist visitors and share information about the Airport. Volunteers also help conduct tours, provide escorts, assist in emergencies and irregular operations, and participate in special events. Volunteers lend a hand throughout the Airport: at the Information Desk; in the terminal, where they direct passengers to their gates; in the baggage claim areas and provide information about ground transportation. Columbus Airport volunteers receive many benefits including free Airport parking and restaurant discounts. 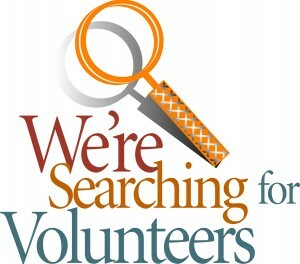 If you are interested in becoming a Columbus Airport Volunteer please download the Volunteer Application here and fax it to 706-324-1016 or you can email it to soverton@flycolumbusga.com.